Paneer is Indian cottage cheese prepared from milk.You can prepare a variety of dishes using paneer including desserts. 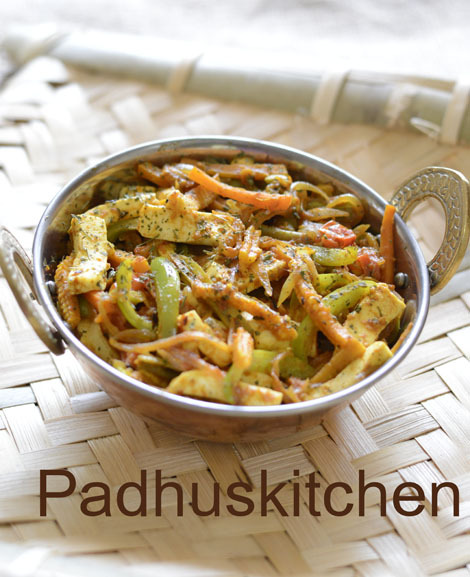 Paneer is available ready made in the market but nothing can beat the freshness and softness of home made paneer. 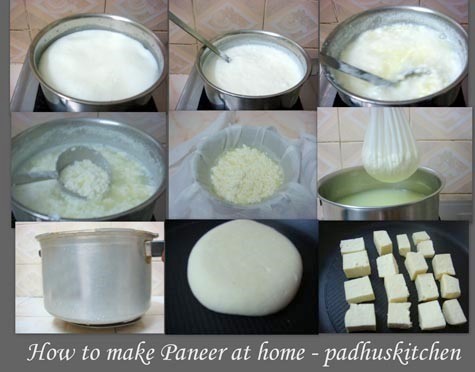 It is easy and simple to make paneer at home .I have given you the link on how to make paneer at home and also more than 23 yummy dishes prepared with paneer. More paneer recipes to come. Stay tuned. Thank you for visiting Padhuskitchen. thanks for sharing.i love paneer very much. Thanks for sharing these wonderful recipes. Could you plz post exclusive lunch recipes for toddlers. thanks Padhu!!!!!! u have mentioned all the procedures in a simple language.